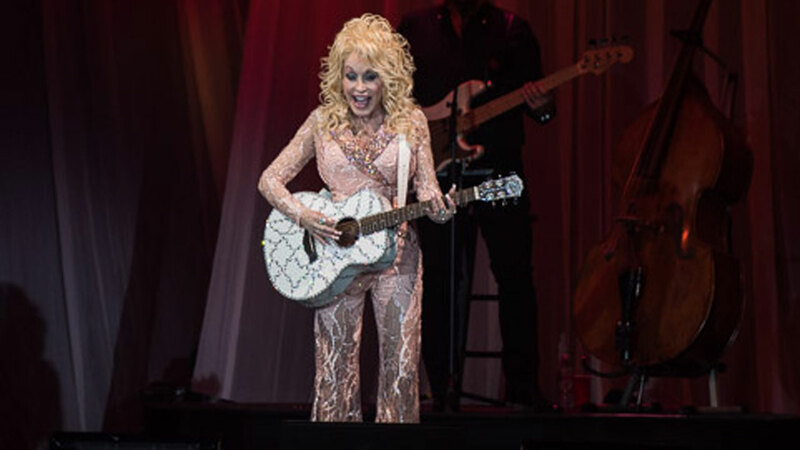 HOUSTON (KTRK) -- Dolly Parton brought down the house over at NRG Arena last night. 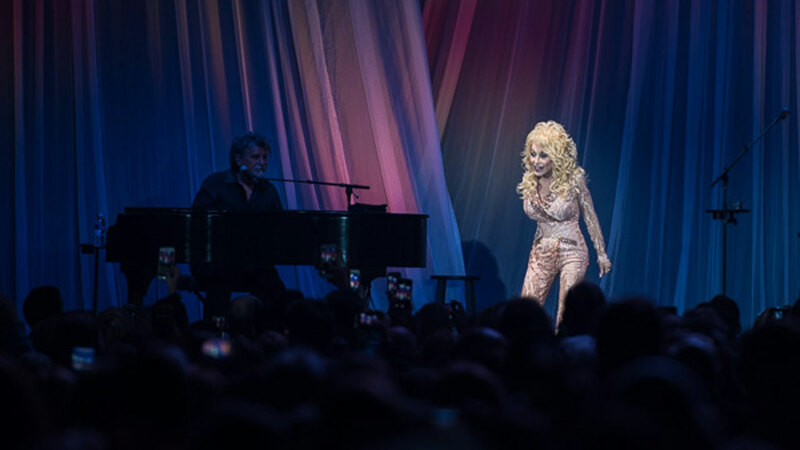 The country music superstar was shining bright and beautiful in Houston as she performed songs from "Pure & Simple." The album, which came out in August, is her 43rd solo studio release and Parton's seventh No. 1 country album. "Pure & Simple" is also her first No. 1 country album in 25 years.